The 5th International Choir Festival of Pitesti and the 5th International Choir Competition “Antonio Vivaldi” is being organized in Romania, between April 12 – 14, 2019 in Pitesti – Romania. The long experiece of the AV Musical Cultural Association in the organization and promotion of prestigious Choral Events in the Balkan area in combination with the high intellectual and organizational skills of the local House of Culture of Pitesti, guarantee the quality and prestige of the ambitious AV International Choral Event in Pitesti. 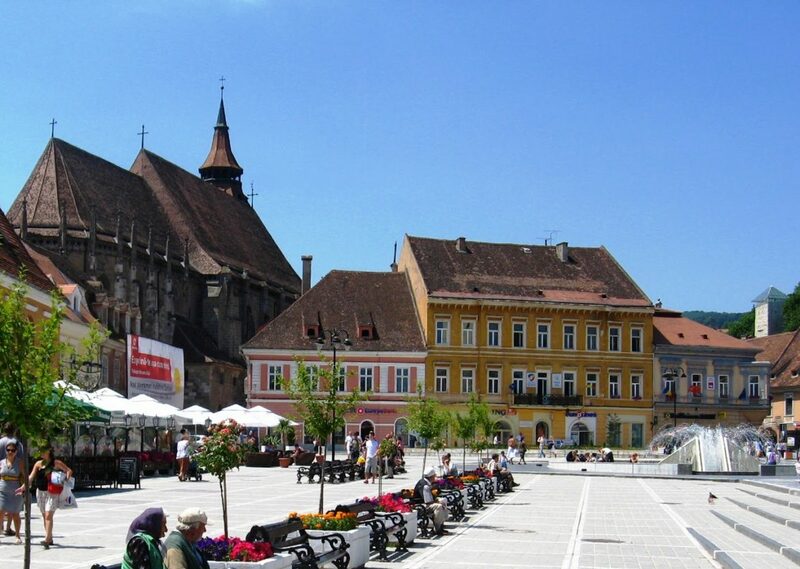 Founded on the pillars of sustaining the level of participating choirs in high levels and providing the best local accommodation and food services in Pitesti, the AV Choral Event is expected to achieve a high quality outcome and prestigious event in the broader area of Romania. The extraordinary mountain landscape close to the capital center of Romania, Bucurest, in combination with the recent touristic development in the broader area of Brasov, Pitesti and Sinaja assure for a lifetime experience in the southern part of Romania. Interestingly, the AV Choral Event in Pitesti will also be supported by the local universities and intellectual centers, always keeping in mind the long tradition of the Romanian people in the field of choral music. 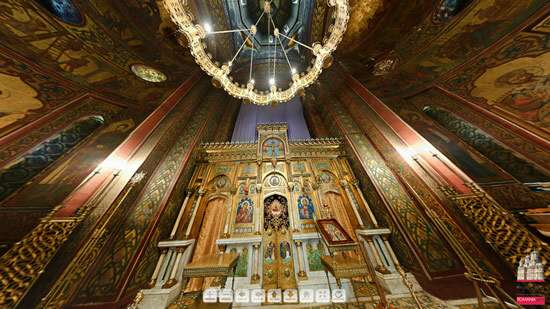 The festival requirements and competition rules for participating in the AV Choral Events ROMANIA are the same with the ones required to participate in the AV Choir Competition Event in Karpenisi. 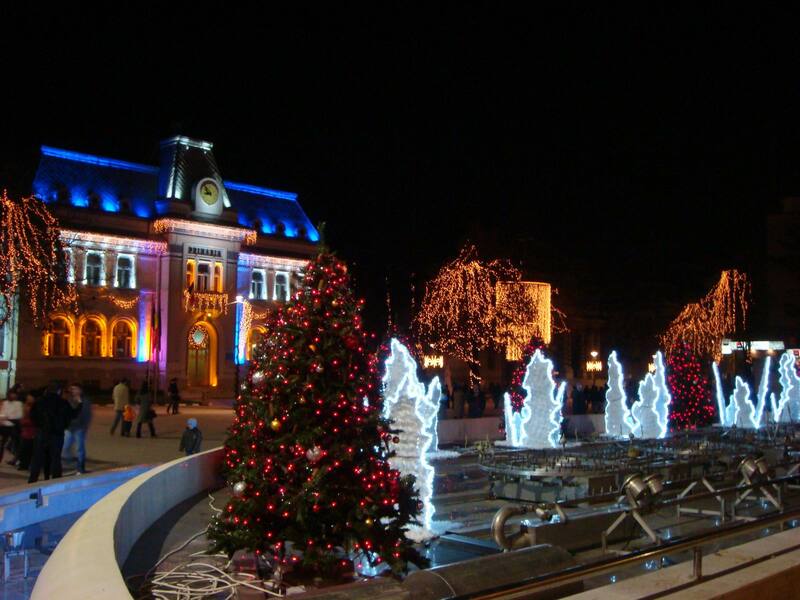 Pitești is a city in Romania, located on the Argeș River. 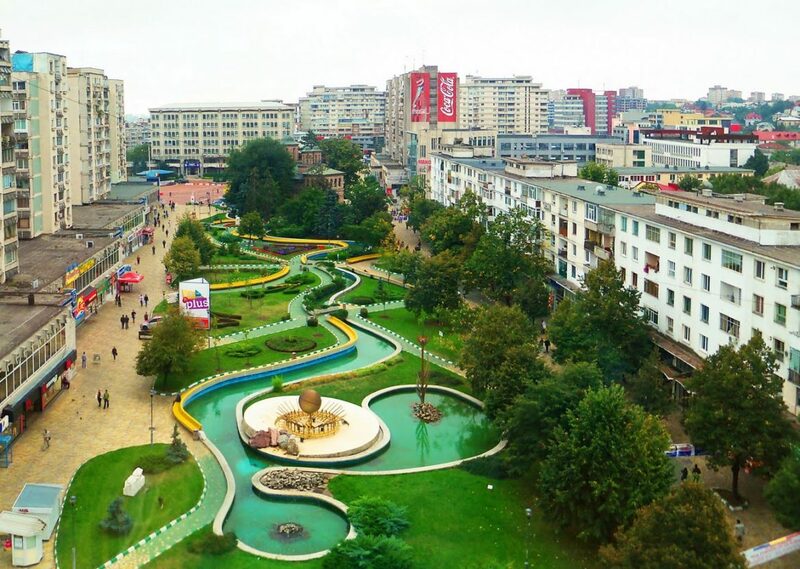 The capital and largest city of Argeș County, it is an important commercial and industrial center, as well as the home of two universities. Pitești is situated on the A1 freeway connecting it directly to the national capital Bucharest, being an important railway junction, with a classification yard in nearby Bălilești. The city houses the Arpechim oil refinery, and is a marketing center for the automotive industry, in particular Automobile Dacia. Inhabited since prehistoric times but first mentioned in the 14th century, it developed as a trading town in northern Wallachia, serving as an informal residence for various Wallachian Princes until the 18th century. From the 20th century and until the interwar period, it was an important political center for the National Liberal Party and the main residence of the Brătianu family of politicians. 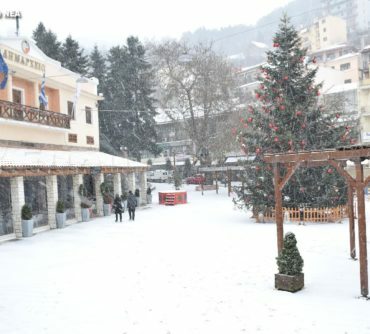 The city houses two universities: the state-run University of Piteşti and the private Constantin Brâncoveanu University (founded 1991, with branches in Brăila and Râmnicu Vâlcea). There are 17 secondary education institutions, including two main high schools—the Ion Brătianu National College (founded 1866) and the Zinca Golescu National College. There are also 20 primary schools, 23 kindergartens and 10 nursery schools. 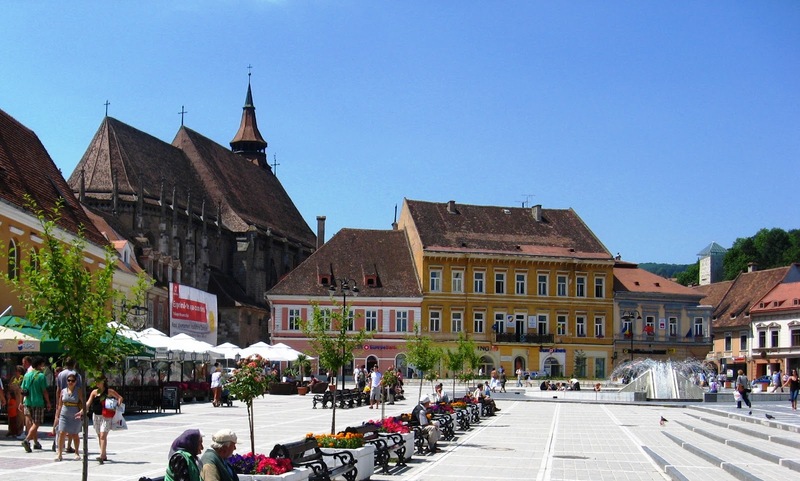 The main tourist destinations are: The city of Pitești The city of Curtea de Argeș, where one of the most well known monasteries in Romania is located The Câmpulung – Rucăr area The Făgăraș Mountains – the Transfăgărăşan The Leaota Mountains The Poienari Castle The Cotmeana monastery. Close to the city of Pitesti, the choristers can visit Bran Castle, a.k.a., Dracula Casle, situated near Bran and in the immediate vicinity of Braşov. This castle is a national monument and landmark in Romania, situated on the border between Transylvania and Wallachia. 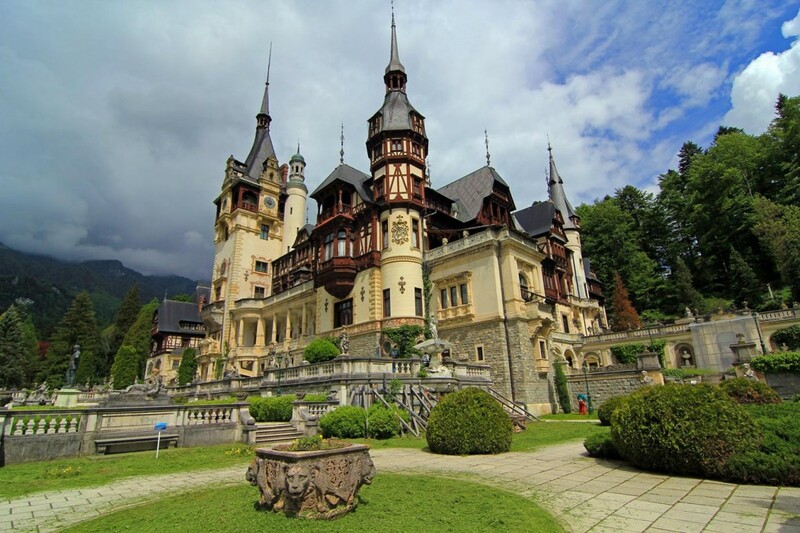 Commonly known as “Dracula’s Castle” (although it is one among several locations linked to the Dracula legend, including Poenari Castle and Hunyad Castle), it is marketed as the home of the titular character in Bram Stoker’s Dracula. There is, however, no evidence that Stoker knew anything about this castle, which has only tangential associations with Vlad III, voivode of Wallachia, the putative inspiration for Dracula. As discovered by the Dutch author Hans Corneel de Roos, the location Bram Stoker actually had in mind for Castle Dracula while writing his novel was an empty mountain top, Mount Izvorul Călimanului, 2,033 m high, located in the Transylvanian Kelemen Alps near the former border with Moldavia. Finally, the choirsters can also visit the capital of Romania Bucharest, or Bucuresti, one of the main industrial centres and transportation hubs of Eastern Europe. The city has big convention facilities, educational institutes, cultural venues, traditional “shopping arcades” and recreational areas. The city is part of the historical region of Wallachia, situated in its north and in the westernmost part of its Muntenian subregion. 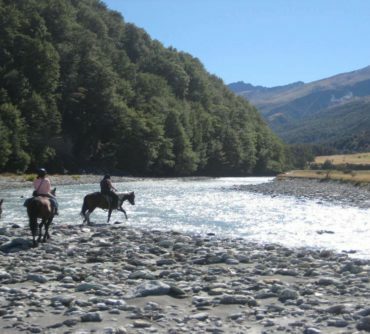 It lies on the right bank of the Argeș, where the river meets its tributary, Râul Doamnei. 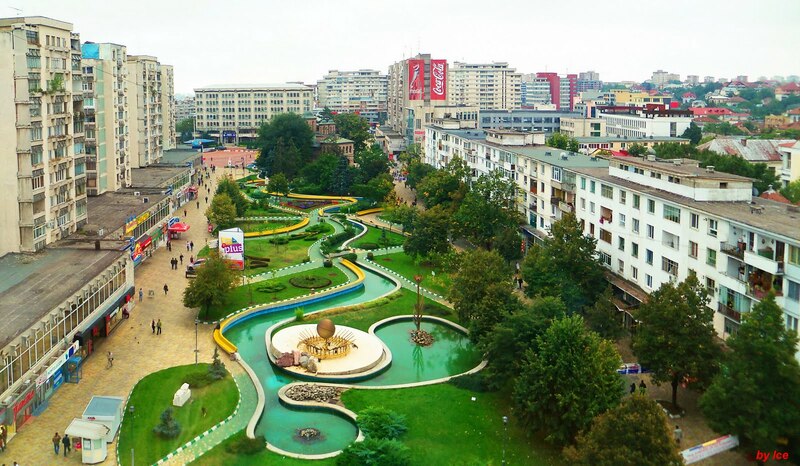 Its favorable geographical location, at the geographical South of Romania, makes it possible for Pitesti to provide quick connections to airports across the country. Convenient roads connect the Pitesti Municipality to many surrounding municipalities and towns. 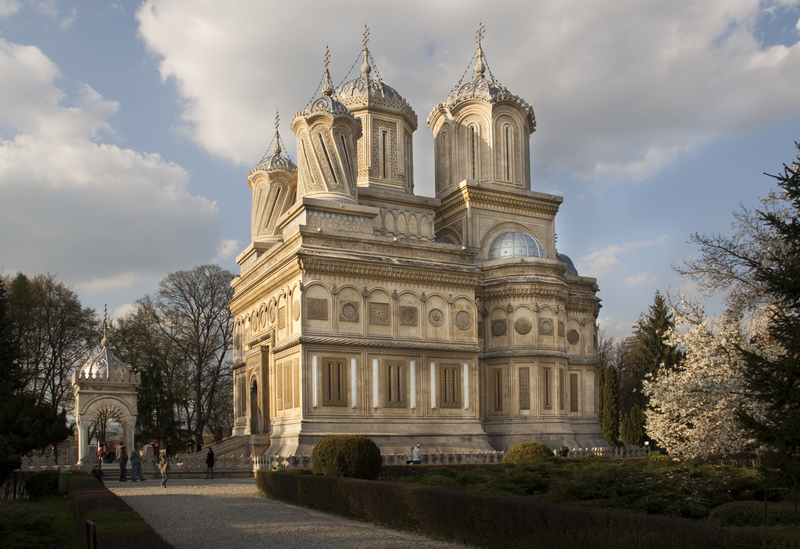 Own bus/car: Pitesti is located 120km way and less than 1.30 hour from Bucharest (Bucurest) the capital of Romania. To this end, it has ease access from the national road E81 from Bucharest. Indicative distances from major cities: Bucurest – Romania (150km – 1.30h),Sofia – Bulgaria (570km- 6h), Thessaloniki – Greece (670km – 9h), Belgrade – Servia (500 km – 7h), Budapest (700km – 8.30h) Scopje – FYROM (580km – 8h), Constantinopole – Turkey (700km – 9h). Community bus: Regular daily buses connect Pitesti to Bucarest and other major cities of Romania. 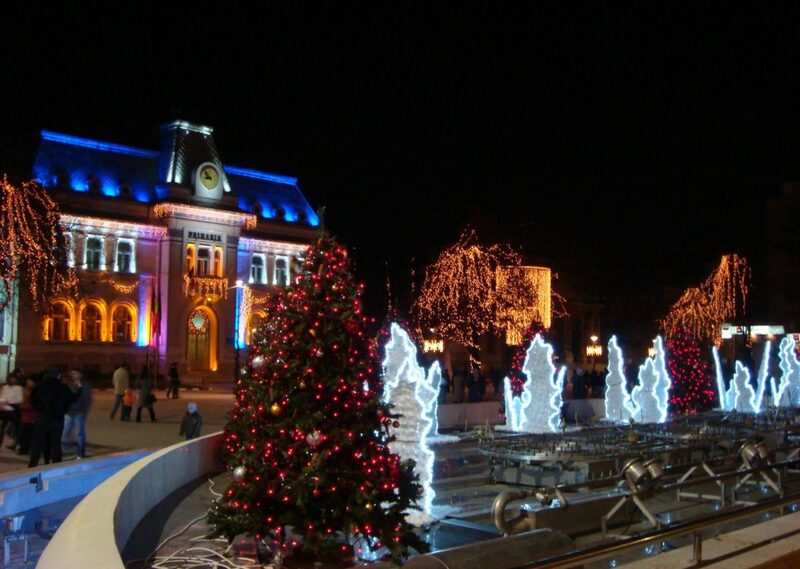 Train: Pitesti can be easily reached by express train from Bucharest, Timosoara, Constanta, etc. Plane: There are no airports in Pitesti. However, arranging transport by bus or train from one of the major Romanian cities with an airport to Pitesti is relatively simple. Piteti’s distance from Romanian airports: Bucharest – 150 km, Craiova – 110 km, Sibiu – 177 km, Henri Coanda – 130 km.